My daughter and my granddaughters are reunited and settling into their new home. I am reclaiming my house and my life. I am evaluating things here at Celebrate & Decorate. I would like to post more often now, but I would really like to keep my emails down to no more than 3 a week. What do you think? More posts? What would you like to see more of? Home decor? Tablescapes? Craft projects? Let me hear from you! My feature this week comes from Two Trails One Road. 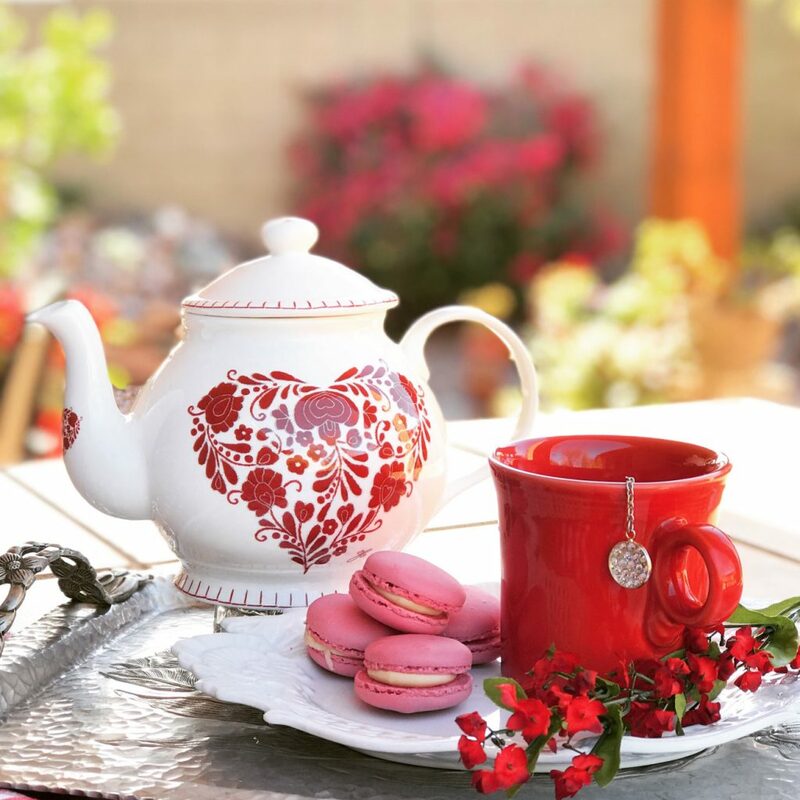 I loved Nancy’s Tuesday’s Tidbits sharing all kinds of sweet tea time snippets! 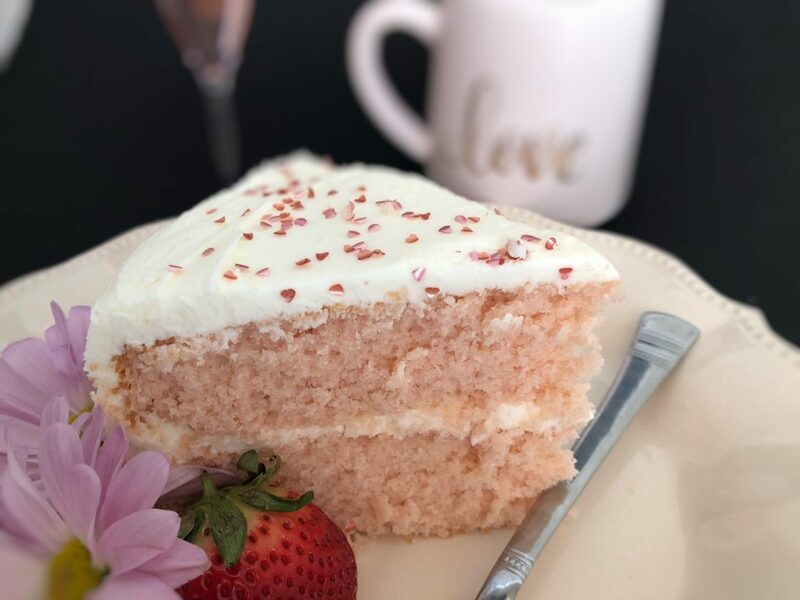 Kari picked this delicious Pink Champagne Cake from Loving the Home Life. Champagne is one of the few alcoholic beverages I drink, and I LOVE cake, so this might be right up my alley! How perfect is a sweet pink cake for Valentine’s day! 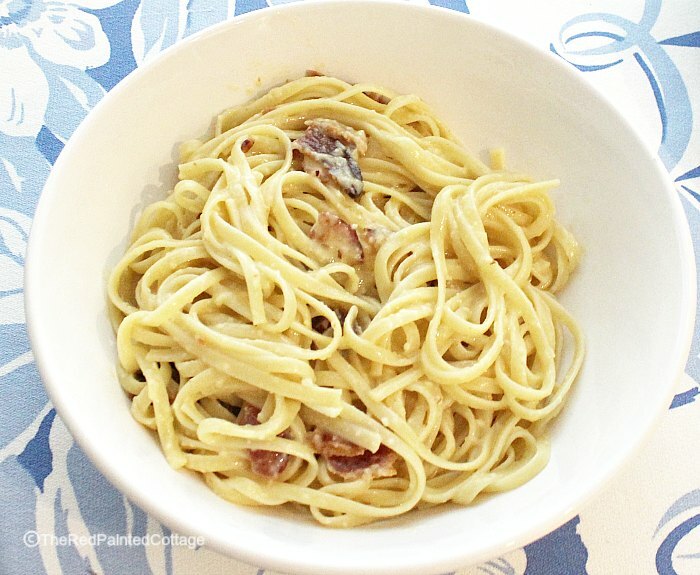 Benita picked Carol’s delicious Linguine Alla Carbonara for her feature this week. Had on over to The Red Painted Cottage for this great recipe! The most clicked link last week came from Rita over at Panoply. 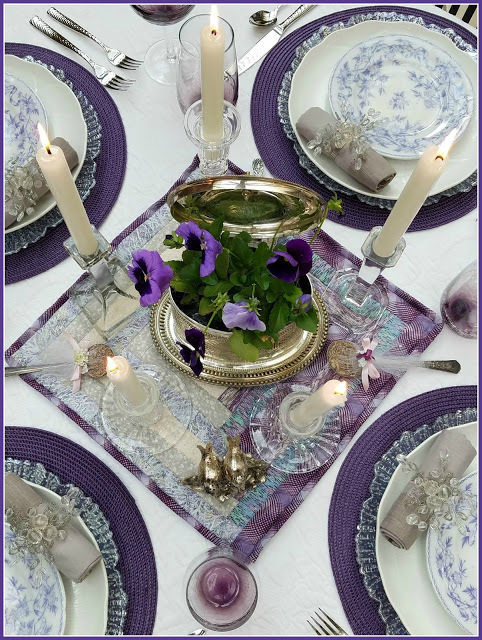 Rita joined my Valentine’s tablescape blog hop last week and shared this Purple Passion: Fire and Ice Tablescape. Thanks for the party, Chloe. I love your seasonal crafts, so more of those would be great! Hope you have a lovely Valentine’s Day. Thank you Chloe! I know you will miss those girls, but I also know you are glad to “have your life back” Your daughter is amazing, thank you for her service, and thank you for always being the mostest hostess! Chloe, I know you will miss your Littles! Thanks so much for hosting and wishing you a Happy Valentine’s Day! 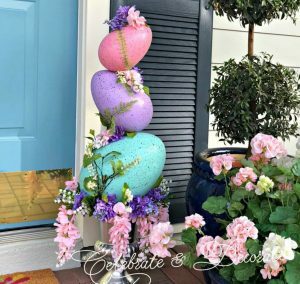 I love everything you post, your DIY’s are always great! Chloe, thank you so much for the feature. I’ve just in the last couple of weeks been attending link parties and this is my first feature. I’m honored and grateful. ❤ Let me know how you like the cake. I’m so proud of the frosting as I invented it myself. Thank you for hosting! So happy to have you here Kay! Chloe, thank you for hosting this and the tablescape parties. A big thanks to all the readers who enjoyed enjoyed my purple passion, I appreciate all who visited. Chloe, I bet you’re happy to have your home/life back but I felt it feels weird too being so quiet doesn’t it. I’ve always loved your craft projects. Your tutorials are great, and end results always professional looking. More than 3 posts a week leaves me skipping at least 1 from any one blogger. It’s hard to spend so much time engaging with so many and doing justice to each one. Congrats on having your beautiful table featured Rita! Like you, I find it hard to follow so many talented bloggers, and visit several links in all the parties too. Two a week is the sweet spot for me. But three I pick and choose the ones I’m interested in. Always love Chloe’s DIY tutorials. Thank you for being such a dedicated blogger friend! We need to meet in real life one of these days! Thanks for coming and partying with us! Wishing you a fabulous Valentine’s too! Thank you Chloe for your 167th Celebrate Your Story. Always appreciated. Glad you had time with your grands until their home was ready. You are welcome, I am always happy to have you here! Thanks for hosting, Chloe… Not too sure how to work the new Inlinkz app. Is there a way to use the history option? Chloe !! 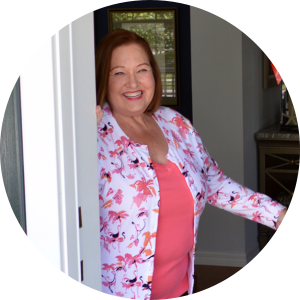 I am so excited to be featured on your blog! 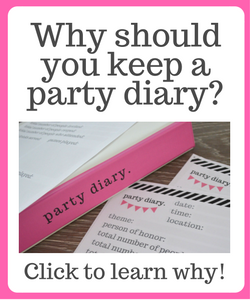 I ambew to link up parties and was thrilled to be featured! Thank you so very much!!! I am think we love anything you do but I do enjoy DIY’s. I am happy to have you join in the party! We open at 8:00 PM ET every single Monday evening! I hope to see you again! Auto correct drives me crazy! We love anything you do and I enjoy DIY’s ! Hi Chloe, thank you for hosting the party. I found you on #BTL. I love all things DIY so that’s my vote. Have a wonderful week and a happy Valentine day. Thank you for the feature and another great party! So sweet that your daughter has her girls. I know your house feels a bit empty and I know you will soon be crafting away. 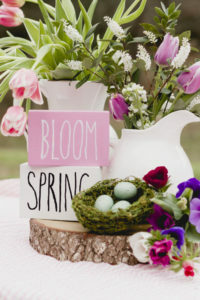 I want to see tables, crafts, DIY’s, everything! Fantastic party as usual! Thank you Sandra, I guess you want to see more of the things I have already been doing! I have some fun things coming up, I look forward to sharing!